Funerals followed a set pattern during the 20th century. First, there was the visitation or viewing, then the funeral service with remembrances, scripture readings, songs and the obligatory memorial cards. And finally, the drive to the cemetery for those final words as the body was returned to the earth. But with the approach of a new century, a modern, more contemporary funeral service began to appear. Now, 15 years into the 21st century, funeral services have become as individual, as elaborate and as themed as the deceased and the family could want. Instead of following tradition, today it’s more about a service that reflects who the deceased was; their likes, interests, even their keen sense of humor might be featured. 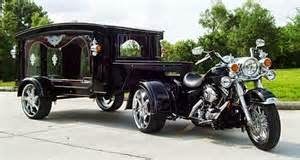 Funeral services can also take on themes. 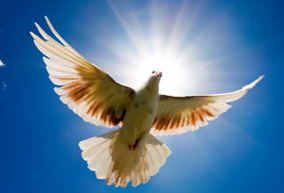 Whatever your loved one’s passion was in life, you can replicate it at the funeral service. 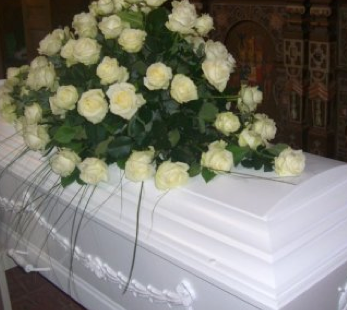 Some state laws may limit where the deceased’s body can be taken, making cremation much more versatile. 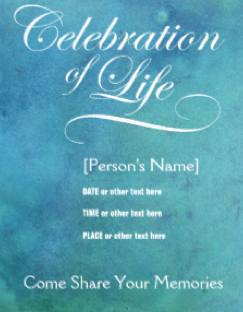 A memorial service can be held almost any where from a public garden or lake, to a restaurant or favorite pub, to a setting that harkens back to another century – the funeral at home. After the services, the deceased can be taken to the cemetery in anything from a motorcycle-driven hearse to a big rig semi. There are also those funeral services where the deceased becomes the “star” of the show, posed in a tableau of his or her life. 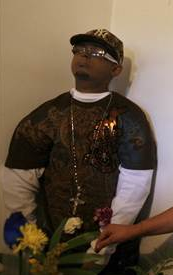 The trend began back in 2008 at the Marin Funeral Home in Puerto Rico when a mother requested that her 24-year-old son be posed standing in her living room during his three-day wake. 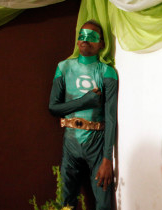 Last month, a 50-year-old man was dressed as the comic book superhero, the Green Lantern, and posed standing in his sister’s apartment in San Juan. Several of these services have been held in the U.S. during past two years; most taking place in New Orleans. 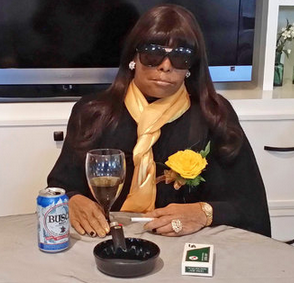 The Charbonnet-Labat Funeral Home made news last year when a local woman was posed at a table, surrounded by several favorite items including a can of beer with a cigarette between her fingers. We have become such a mobile society that the funeral industry has adapted a service for that. 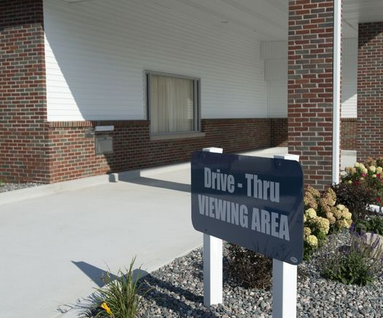 Drive-through viewing is offered in several states throughout the U.S. including Illinois, Michigan, California, Georgia and Florida. Even the name is changing. 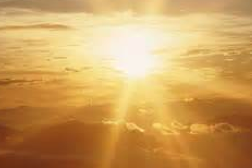 Where we have used funeral service or memorial service to describe a remembrance ceremony for the deceased. Today, the more modern terms include Celebration of Life Service, Service of Remembrance, or Contemporary Memorial Service: all should clue you in that this is not your grandfather’s funeral. In the end, the goal is to honor the deceased with a remembrance that is as unique and special as they were – something they’d have been proud of, and we seem to be doing that quite well.